Home News trending! uber has more than monthly riders across the globe!!!! uber has more than monthly riders across the globe!!!! At the Vanity Fair’s New Establishment Summit in San Francisco, Uber CEO Travis Kalanick revealed some global stats and also spoke about the future of the taxi-booking service. According to Fortune, Kalanick said that the company now has over 40 million riders worldwide. He also revealed that last month, the company paid somewhere between $1.5 – 2 billion to drivers, which is after taking the cut from the amount. Adding further, he said an Uber driver spends an average of $50 on service every month. Uber was co-founded by Kalanick in 2009, and has launched different types of service ever since. One of the most recent ones, Uberpool, was launched only 2 years ago, but now represents about 20 percent of the total rides globally. He also spoke about self-driving cars, which are believed to be the future of tech. We’ve seen Google, Apple and others testing the waters in this space. “We’re at the very beginning stages of becoming a robotics company,” he said. If you remember, Uber had acquired self-driving truck startup Otta, and also teamed with Volvo. Uber’s move reflected its eagerness to advance in self-driving technology. If its ambitions are realized, these vehicles could over time reduce its biggest cost, paying drivers. He said that moving forward, autonomy will be critical. 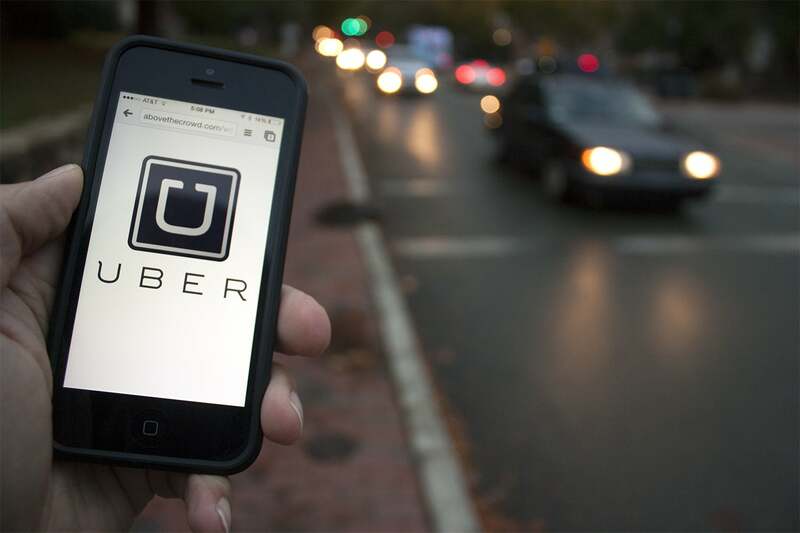 However, he also said that the company never intends to own all the Uber cars in the future.